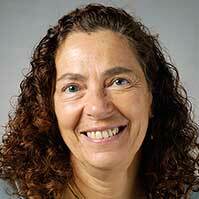 Rowena Jacobs is Professor of Health Economics in the Centre for Health Economics at the University of York. Rowena’s research interests include health policy reforms, incentives and performance measurement of mental health services. She leads a National Institute for Health Research project on the relationship between primary care quality and outcomes for people with serious mental illness. She also leads Department of Health funded and Welcome Trust funded research on contracting and payment for mental health services. She also leads a Health Foundation project on efficiency, cost and quality of mental healthcare provision. She has acted as an adviser to various UK government and other agencies, as well as the World Bank, World Health Organization, and Organisation for Economic Co-operation and Development (OECD) on health policy and performance measurement in mental health services. 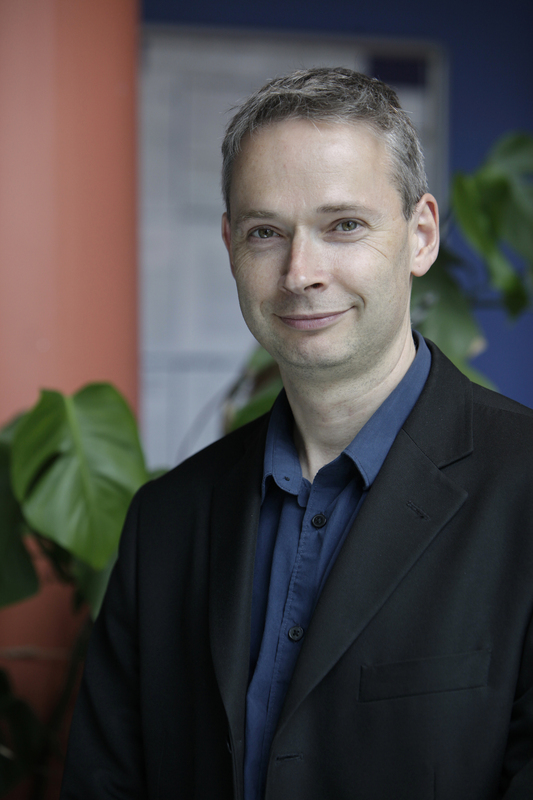 Martin Knapp is Professor of Social Policy and Director of the Personal Social Services Research Unit at the London School of Economics and Political Science (LSE). He has also been Director of the National Institute for Health Research (NIHR) School for Social Care Research since 2009. 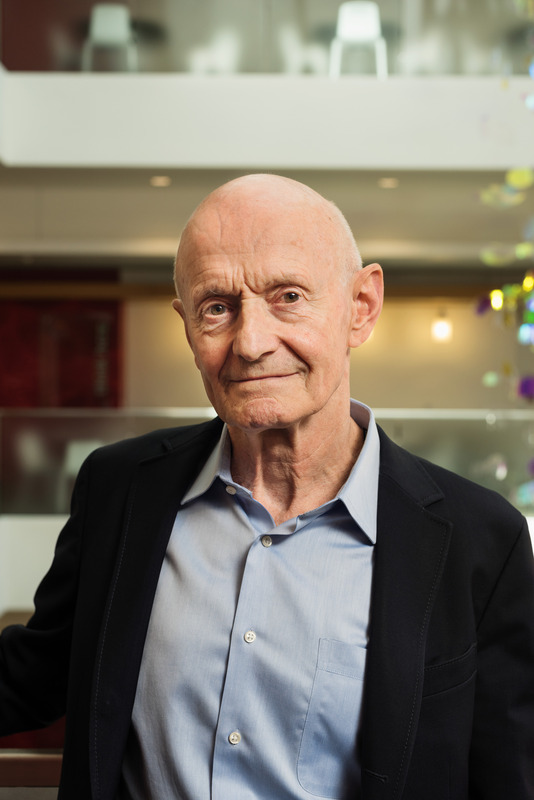 His current research emphases are primarily dementia, child and adult mental health, autism and long-term social care; much of his work has an economic focus, and in all of it he seeks to tease out the policy implications. He has published extensively on economic aspects of various mental illnesses, including economic evaluations of their treatments and interventions. Jody Sindelar is Professor of Public Health and Economics at the Yale School of Public Health (Health Policy and Management), and has an appointment at the Department of Economics at Yale University. She is an expert on the economics of substance abuse, including alcoholism, illicit drug use, and smoking. 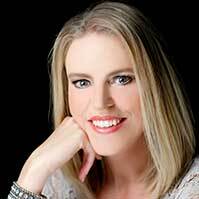 She has also published on a number of topics in mental health, including the interaction between depression and substance abuse, the impact of job and family stress on depression, and treatments for schizophrenia. 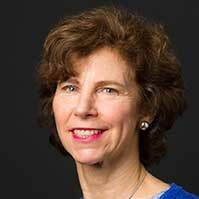 Barbara Wolfe is the Richard A. Easterlin Professor (Emerita) of Economics, Public Affairs and Population Health Sciences at University of Wisconsin-Madison. Her research focusses broadly on poverty and health issues. She has published extensively on childhood health, including the effects of child mental health on long-term economic outcomes, and how poverty influences brain development and, in turn, school performance. She also examines health care policies, including their impacts on mental health and welfare participation. 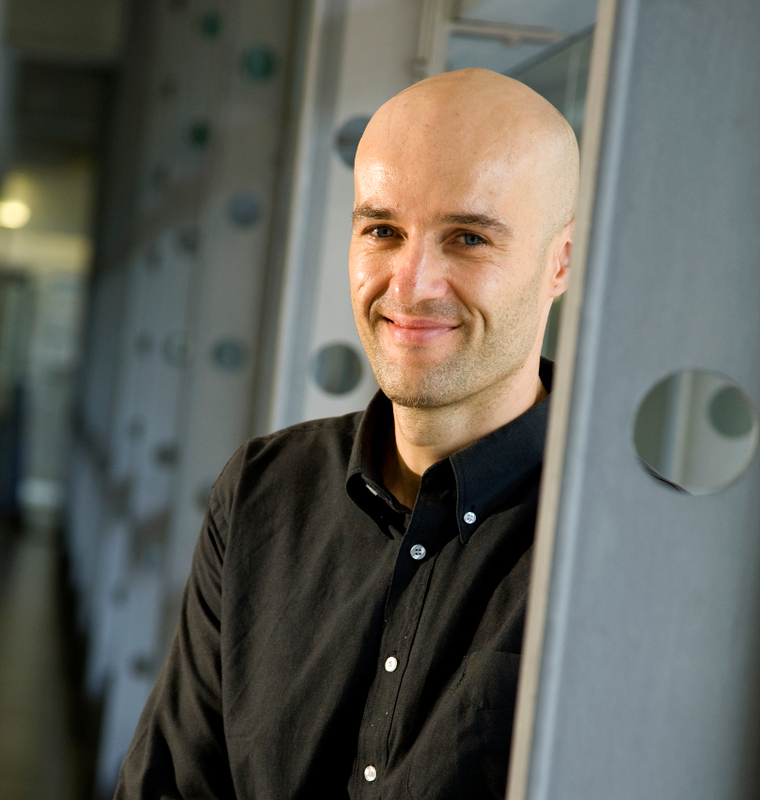 Paul Frijters is Professorial Research Fellow and Co-Director of the Wellbeing Programme at the Centre for Economic Performance at the London School of Economics and Political Science. 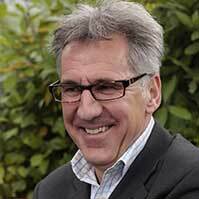 He is also the Project Director of the World Wellbeing Panel. He specialises in applied microeconometrics, including labor, happiness, and health economics, though he has also worked on pure theoretical topics in macro and micro fields. He is a prominent research economist whose main area of interest is in analysing how socioeconomic variables affect the human life experience. Besides his work in fields of unemployment policy, discrimination and economic development, he has contributed extensively in the areas of subjective wellbeing and happiness, towards a better understanding of its determinants and dynamics. Paul McCrone is Professor of Health Economics and Director of King’s Health Economics, and has worked at the Institute of Psychiatry, Psychology and Neuroscience at King’s College London for 25 years. He has worked on a large number of economic studies in health and social care, including services for mental illnesses such as schizophrenia, dementia, depression, and anxiety. He is currently involved in evaluations in psychiatry, neurology and palliative care, and has published widely in peer-reviewed journals in the areas of health and social care. Recently, he became co-Director of the Mental Health Policy Research Unit funded by the UK National Institute for Health Research. 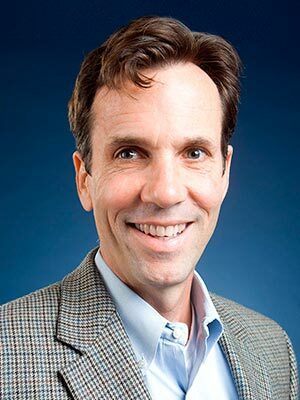 Tom Buchmueller is the Waldo O. Hildebrand Professor of Risk Management and Insurance and Chair of Business Economics and Public Policy at the Stephen M. Ross School of Business, University of Michigan. He is an expert on the economics of health insurance and related public policies. He has done extensive research on the link between health insurance and the labour market in the U.S., consumer demand for health insurance, the interaction between public policies and private insurance markets, and health care reform. In addition to his research on U.S. policy topics, he has published studies on the economics of health insurance in France, Australia and the Netherlands. His current work includes research on public policies addressing the opioid epidemic. He also holds an appointment in Department of Health Management and Policy in the School of Public Health. He has previously served as the Senior Health Economist at the White House Council of Economic Advisers. 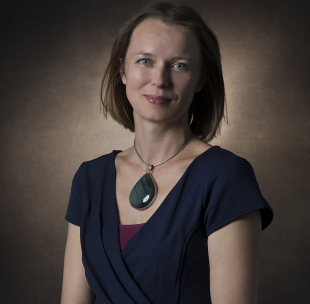 Stephanie von Hinke is Reader in Economics at the University of Bristol, an Endowed Professor of Health Economics at Erasmus University Rotterdam, and a Research Associate at the Institute of Fiscal Studies. Her main research interests are in health economics and applied microeconometrics. Her research covers the economics of obesity, diet and nutrition; as well as the use of genetic data in economics research. The latter includes policy-relevant applications, looking at the genetic and environmental determinants of education, physical and mental health, as well as methodological research using Mendelian randomization. 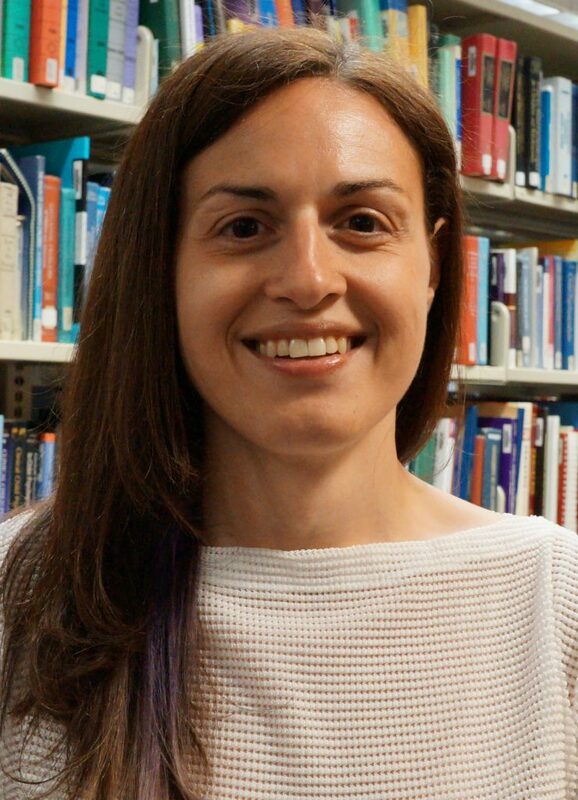 Claire de Oliveira is an Assistant Professor of Health Economics at the Institute of Health Policy, Management and Evaluation at the University of Toronto, as well as an independent scientist and health economist with the Institute for Mental Health Policy Research at the Centre for Addiction and Mental Health. Her research seeks to understand how best to influence mental health policy with the aims of improving quality of care and creating cost savings to the health care system. She has published on the costs of care for individuals with mental illnesses, such as depression, schizophrenia, and eating disorders; she has also examined the role of mental health among high-cost patients and the supply of psychiatrist care. 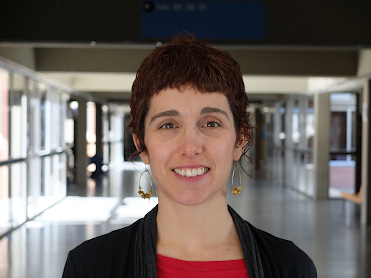 Judit Vall is Assistant Professor at the Department of Economics of Universitat de Barcelona. She has previously been Research Director at the Centre for Research in Health and Economics at Pompeu Fabra University. She is an applied economist specialising in policy evaluation in the areas of health and labour economics. She has published a number of studies using rigorous econometric models to examine the outcomes of policies, including those relating to cash transfers, disability, fixed term contracts, child labour, as well as minimum legal drinking age and bar opening hours. She is currently also examining the impacts of financial fraud on mental health outcomes of the affected population, as well as the impacts of unemployment subsidies on the mental health of pre-retirement age individuals. Jan van Ours is Professor of Applied Economics and Director of the Department of Applied Economics at Erasmus University Rotterdam. He also holds a Professorial Fellow position at the University of Melbourne. 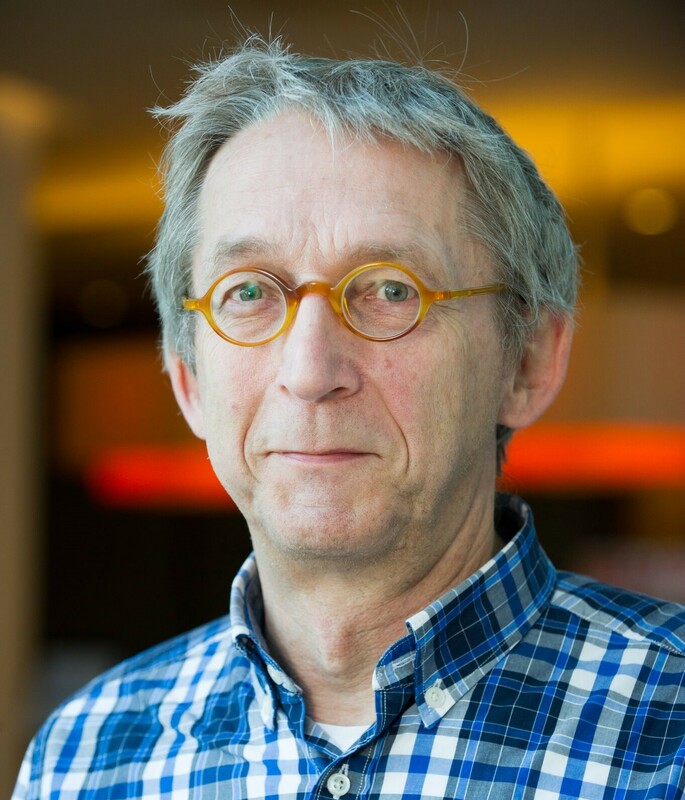 He is one of the most highly cited economists in the Netherlands, and his research encompasses the areas of labour, health, as well as sport economics. He has published over 200 peer-reviewed research articles, including topics relating to mental health, subjective wellbeing, homelessness, smoking, substance use, and workplace safety, as well as job search, migration, unemployment, and other labour market policies. Arie Kapteyn is Professor of Economics and Executive Director of the Center for Economic and Social Research at the University of Southern California. He is an expert on aging and economic decision-making, and public opinion polling. He has published a large number of research articles on the economic and subjective well-being of the elderly, including consumption and savings, pensions and Social Security, disability, and portfolio choice; as well as on the health and economic determinants of retirement behaviour. Currently, he oversees the Understanding America Study, and is involved in developing new technology for improving data collection.